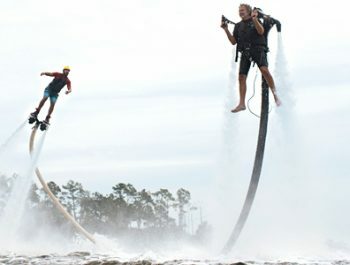 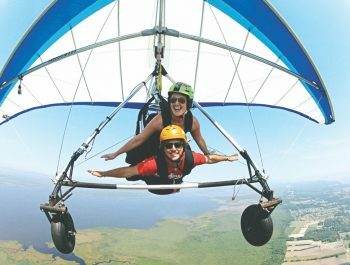 Gain a new perspective of the Outer Banks with one of our high flying adventures! 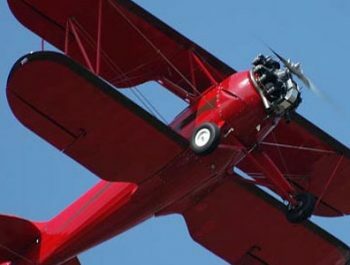 For the true daredevils seeking out loops and barrel rolls, check out the Aerobatic Flight in a Bellanca Citabria! 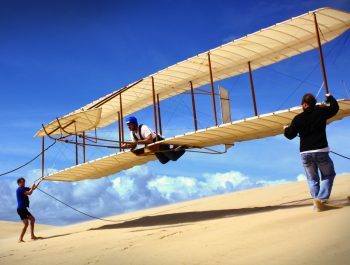 We even can teach you how to fly a Cessna 150 with no prior experience: take your first flight at Kitty Hawk where it all started with the Wright brothers!